Even the most successful, put together women have worries, obstacles, and fears. those nagging thoughts so that we can power through to the next step. I have an important decision in my life to make, but I just can’t take the next step. I feel a constant nudge to do more, but something is holding me back. I’ve lost hope in one or more areas of my life. I feel like life is as good as it’s going to get. I keep reminiscing about the past and cannot think positively about the future. I spend too much time thinking about the future and worrying about what it holds. My career isn’t moving in the direction I want. I am continually saying ‘no’ to myself. My career is taking me away from my family and friends. I don’t have enough energy for what I need and want to do. I lack communication and relationship skills to say what I truly need and want. While in the company of other incredible and successful women, we will spend most of our time envisioning a life full of love and success, learning how to feel the fear while still moving forward toward that new life. You will be immersed in workshops filled with unique, ground-breaking teachings that re-position your thinking and reignite professional and personal growth. Identify specific problem areas and ‘stuck points’ in your communication. Identify habitual behaviors, feelings, and ideas that contribute to problematic outcomes. Explore the unique patterns and core issues that may be driving your professional challenges. Outline triggers and action steps for addressing those triggers. Develop an immediate plan to begin achieving better results in your personal and/or professional life. All work and no play? 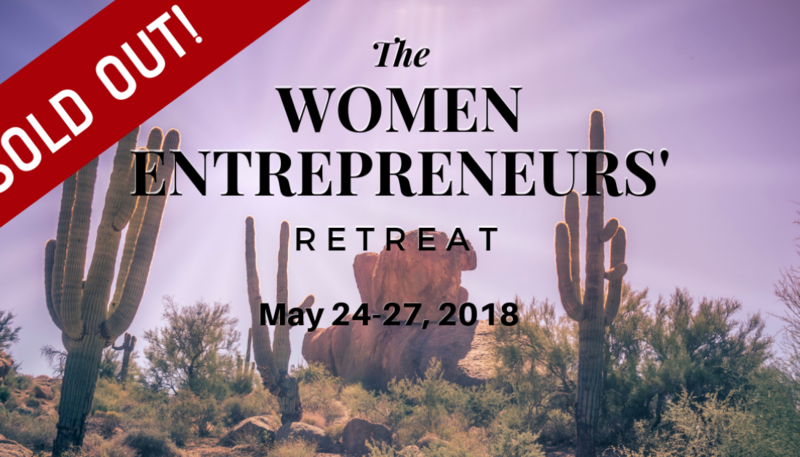 Not at the Women Entrepreneurs’ retreat! Time is also spent learning about the beautiful women surrounding us. You will build everlasting friendships and a support network over wine, fine dining, laughs and a relaxing spa day. Elegant rooms welcome a good night’s rest to reenergize along with exercise, yoga, and meditation. 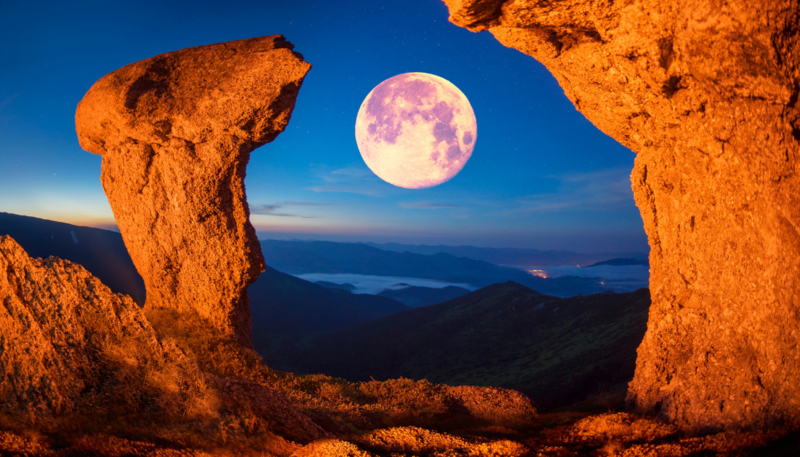 Join us at our next retreat (link to an events page or list date) as we unearth hope, a reconnection to the life you want and inner peace to becoming present in each moment. Transform your life! Contact us to find out the dates and how to register today for this precious gift to yourself. As a man in this very confusing time in history and climate in either the corporate world, as a professional athlete, celebrity or entrepreneur, there are a lot of pressures put upon you. Certain ideas of what a man should be and how he should behave can overwhelm one’s perception of their purpose in life. Don’t show or lead with your feminine energy. You shouldn’t have to ask for help. Trying to be the knight on the white horse. Do these thoughts plague your mind? Have they served you or hurt you? This way of thinking has expired and men with more stress than ever in their careers, men are braver than ever, reaching out for the clarity that can serve them, as a leader in their careers, families, communities and the world. Change can be scary. But one thing is for certain the world needs more well rounded, confident, strong, powerful, elegant male leaders! For over 20 years, I have worked predominatly with men in various high-level professional roles, coaching them to see beyond blocks, to use challenges for growth instead of stress, and how to succeed in their careers while balancing all of their other responsibilities. Contrary to popular belief, retreats are not only for women to sit around a fire and vent. Okay, maybe that’s part of it. And to be honest, there may be some of that at our men’s retreats as well, but it goes much deeper. It’s about building trust, new friendships, not fearing change and embracing the fact that help from others can exponentially improve your entire life. Perhaps, most importantly The Man Cave Intensive provides the opportunity to have new deeper conversations with men you just won’t have anywhere else in life. Science has shown us time and time again, that men gain strength through the connection with other men. It empowers a man to his very soul and kicks him into another gear, ready to embrace life’s real purpose. – Change can only come from within. – Support and connection strengthens a man faster than going it alone. – Proper resources and tools are essential for anyone to face life’s challenges. – All demands of life must be faced head-on. – Above all else, a man must commit to himself first to better serve himself, family, organization or the world he must be committed to his own personal growth first and foremost. You can only live as much life as you are equipped for and your business will only grow as much as you grow. You don’t know what’s on the other side until you try. And I urge you to just, try. I am here to provide coaching and support throughout the process and reach the goals you have set for yourself – and maybe come up with a few new interesting ones you haven’t even thought about yet. Crush every you set out conquer. Want to buy a company? Want to win a medal in the next Olympics? Any growth you seek professionally or personally is attainable, with the right coach and with the right experience and support around you. If you are interested in attending a powerful Man Cave Intensive, contact me today to discuss. I chose Kelly as my coach because she had such an incredibly diverse background, I figured she could help me. Little did I know just how big of an impact she would have on my life. Armed with some 360 degree feedback that I wasn’t particularly happy about, Kelly asked me questions that ignited a series of insights. She helped me realize that the inability to be truly vulnerable was holding me back. She accompanied me down the path to genuine vulnerability; coached me in writing my first book; coached me through difficult business decisions all the while holding me accountable for goals I set. Her hallmark empathetic ear and tender heart won my trust – the kind of trust and support that leads to great achievements (and lifetime friendships)! Trust Kelly, she will guide you to greatness!